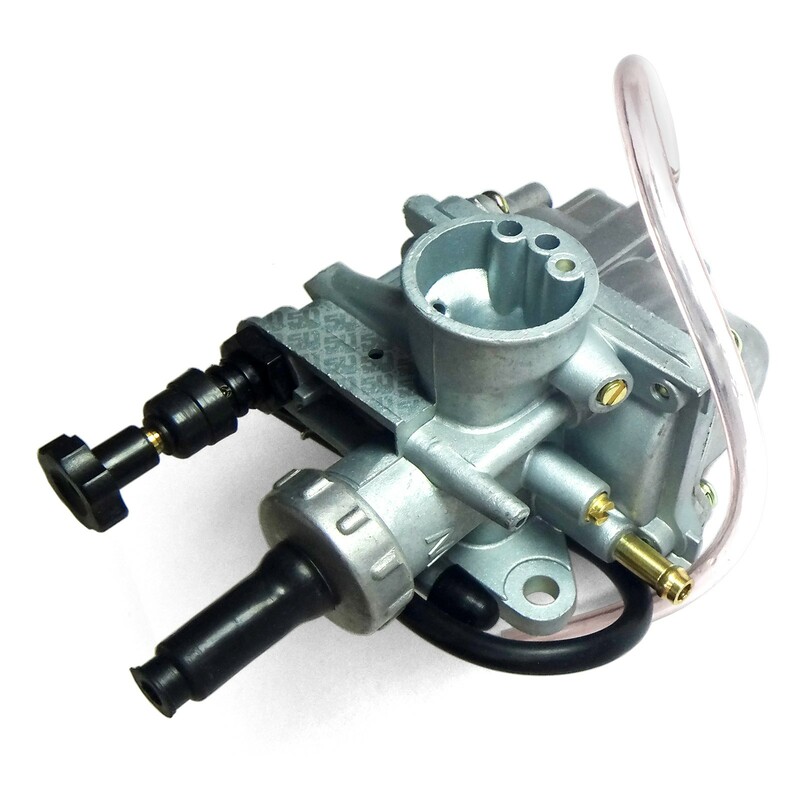 50 Caliber Racing Carburetor for the Suzuki Quadsport LT80. 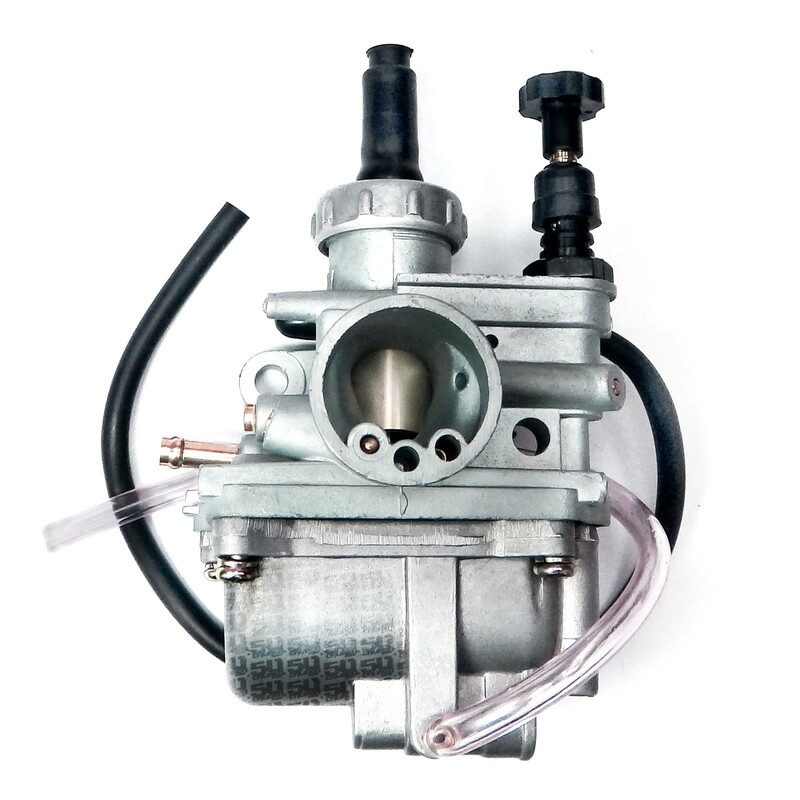 Why bother with trying to rebuild your old Carb when you could buy a replacement to upgrade your ATV saving you time and money... you'll be back to riding in no time! 50 Caliber Racing Carburetor for the Suzuki Quadsport LT80. 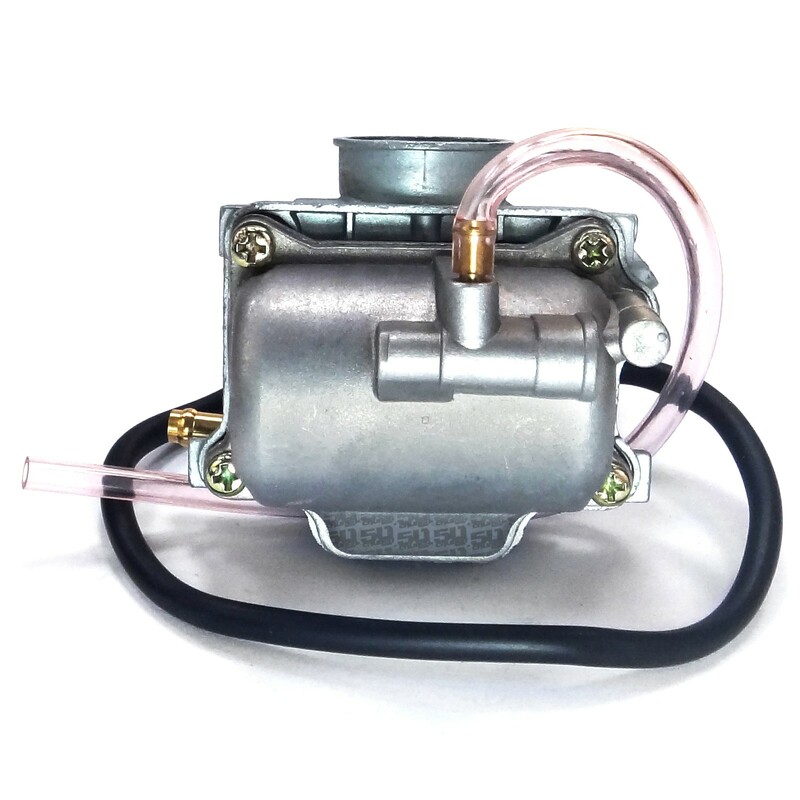 Why bother with trying to rebuild your old Carb when you could buy a replacement to upgrade your ATV saving you time and money... you'll be back to riding in no time! 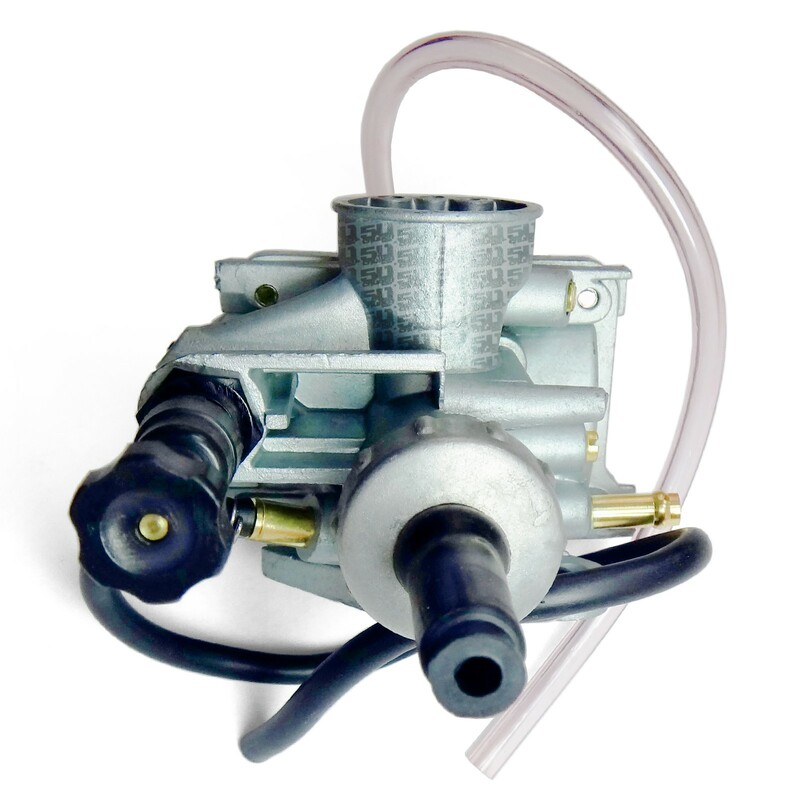 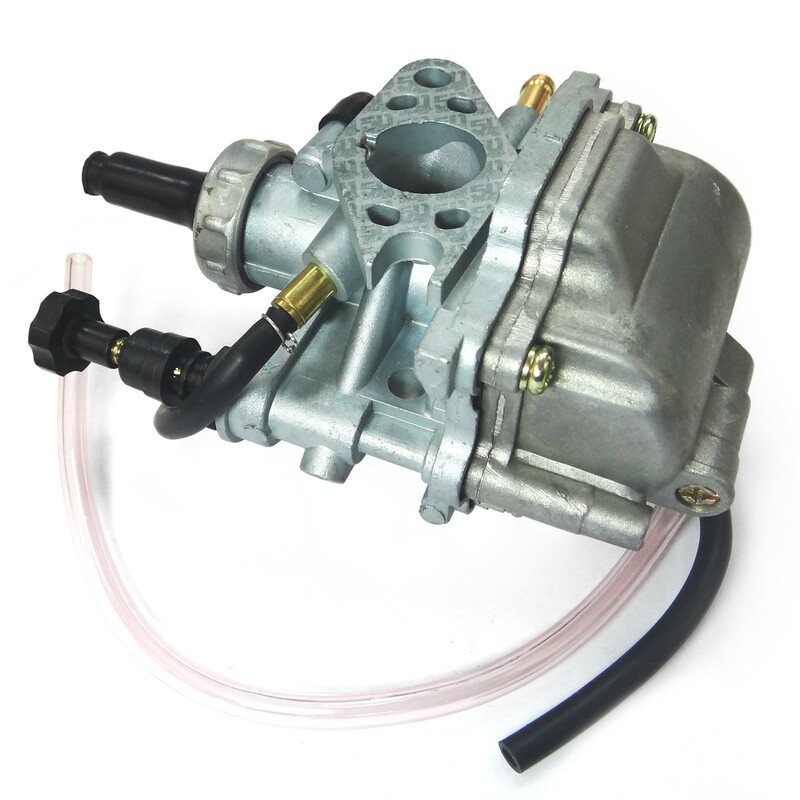 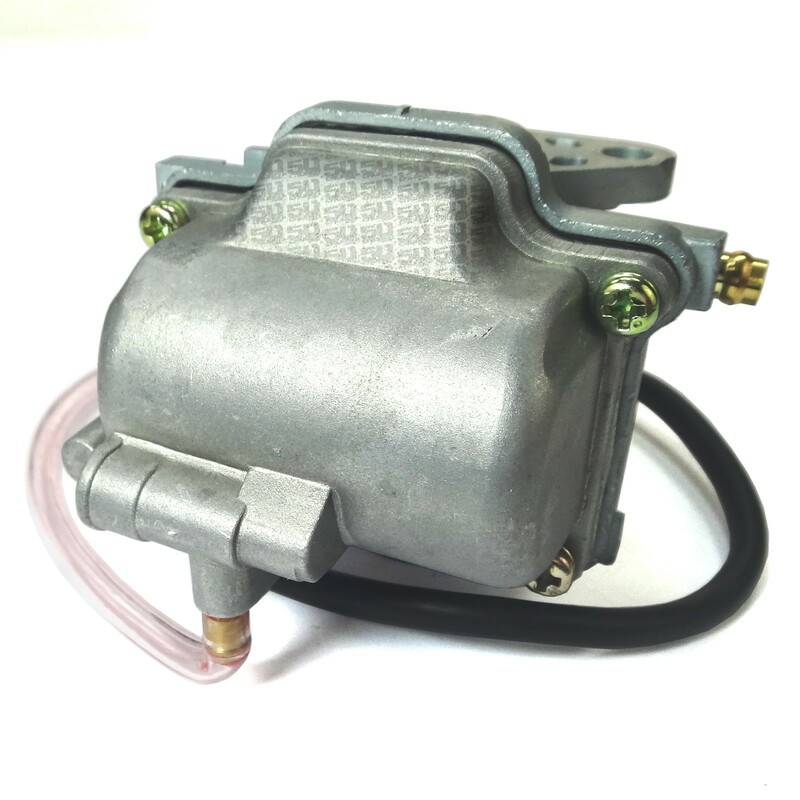 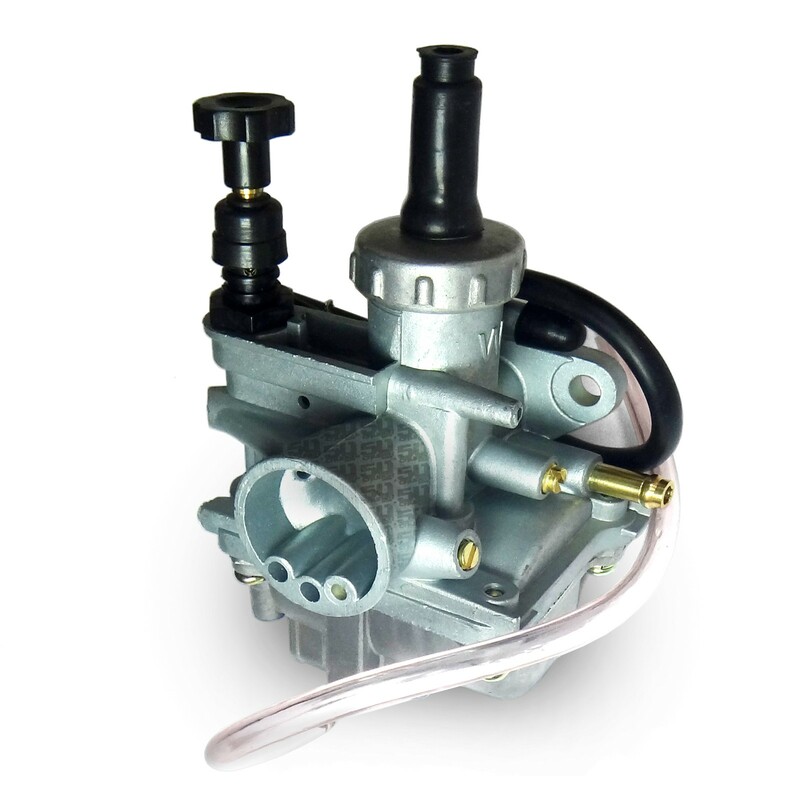 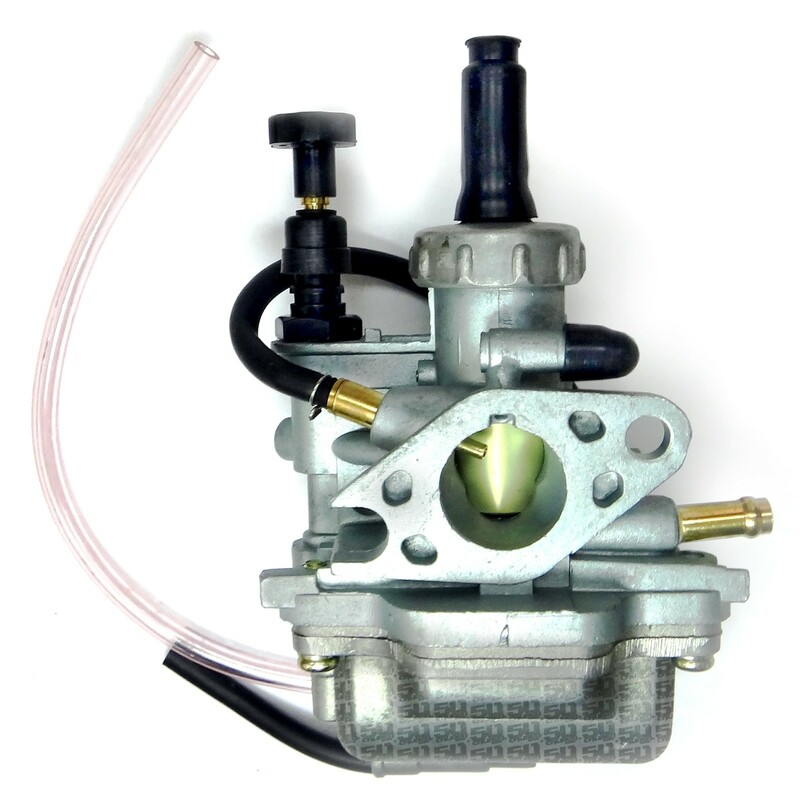 Brand new out of the box to replace your existing stock Carburetor - make sure OEM Part numbers match and use the images to determine if this will fit your specific application.